Well it paid off!! As between the clubs involved in the Devon and Cornwall wide event a massive £4000 was raised that day for charity!!! That really is a fantastic result for all, be it for those who sponsored friends to those that gave up their Sunday to get bumped ‘n’ bruised in the full day of sparring. Well done to all of you from around the two counties who made it such a successful day, and a very big thank you to Mr Peter O’Neil and Mr Guy Suthard for all their hard work and time behind the scenes getting us all together for such a great cause. 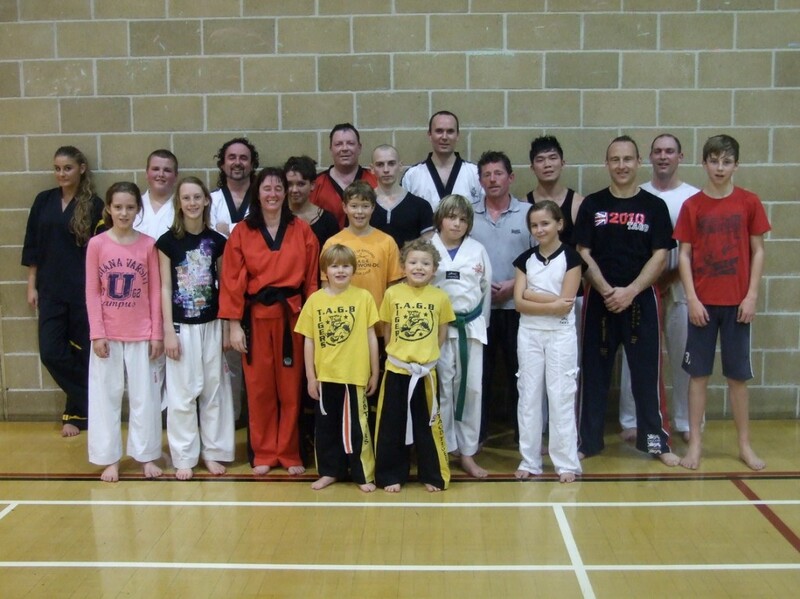 Tagged children's martial arts, kids classes North Devon TKD. Bookmark the permalink.